Welcome home to Regatta Point a Columbia, SC prestigious neighborhood community close to Lake Murray and found just minutes from Irmo, SC. Regatta Point predominantly has lakefront homes that range broadly in price and size. Regatta Point is conveniently off Hwy 6 and is near the Lake Murray Dam. Minutes from Irmo, SC which offers loads of shopping, eateries, and entertainment choices. For some time, Regatta Point has been viewed as a prominent Lake Murray address for close in lake living. Regatta Point is currently zoned for Lexington/Richland 5 schools. The yearly homeowners association fee is $200.00. The interstates of I-20 and I-26 are close by offering quick access to downtown Columbia SC. 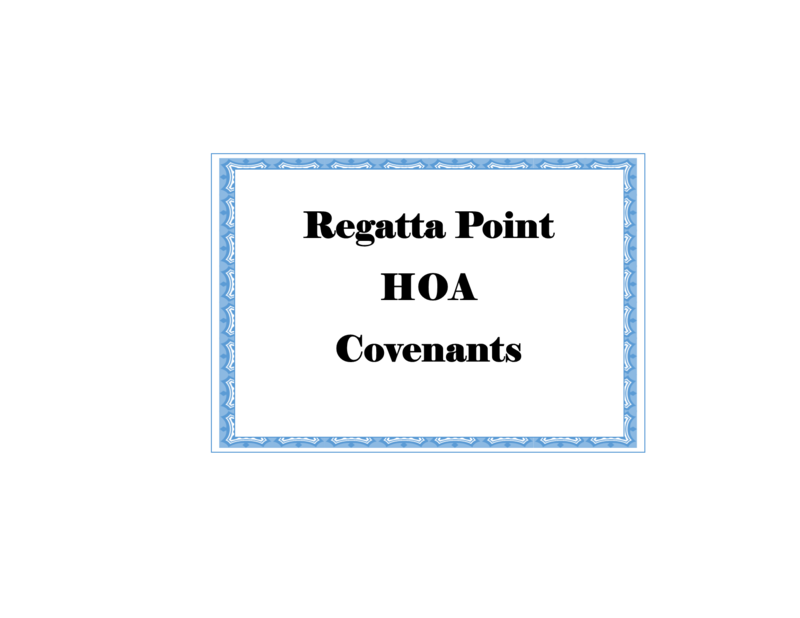 This neighborhood community provides its residents with numerous first class amenities like a private boat ramp, boat storage, and dock (if available) regardless if you live on a lakefront lot or an inside lot. Consider Regatta Point for your family's home and entertainment needs.